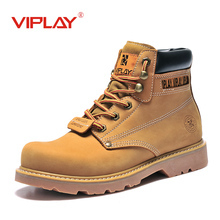 In autumn and winter, Martin boots, men, high boots, boots, leather boots, cotton boots, men's snow boots, and British fashion. Martin boots, men boots, army boots, snow, helpers, desert boots and cotton shoes. 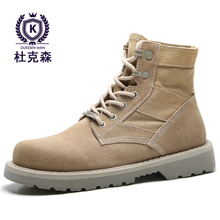 Martin boots, men's autumn, Korean version, Chao Ying LAN, jigsaw shoes, warm shoes, boots, boys and girls, low boots. Martin boots, men, tide, lovers, desert boots, British boots. 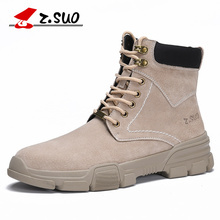 Camel men's shoes 2018 trend, autumn winter, leisure work boots, men's short boots, fashion leather, Korean version, high quality shoes. 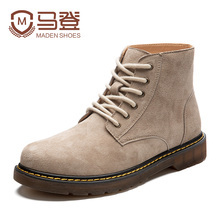 Aide Fort British fashion shoes zipper, Martin boots, men, retro color, casual leather boots, short boots, men's boots. A-Mark Martin boots, men and women, European and American Retro Leather, Goodyear, retro, high boots, men's boots, men's short boots. Kaman, autumn, winter, leather, Martin, boots, men, high fashion, trend, short lead, short boots, British retro Chelsea boots.